Soon after Plum arrives, Ellie starts having some unusually good luck. She does really well on a test for her least favorite subject; she aces an audition for a play at a local theater; and she wins a prize at school! Ellie is sure that Plum is bringing her good luck. 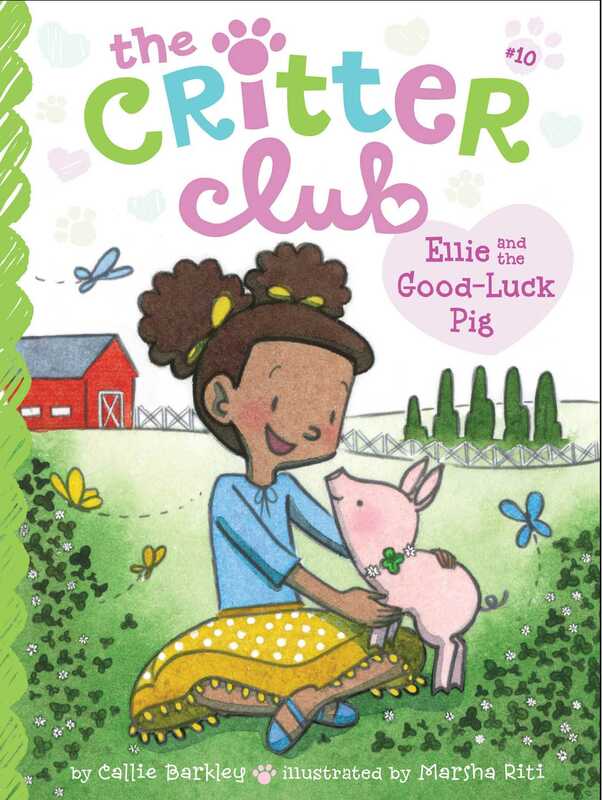 So when the rest of the girls tell Ellie that they’ve found someone to adopt the pig, Ellie knows she should be excited...but she’s not. Will Ellie’s good luck turn bad once Plum leaves?